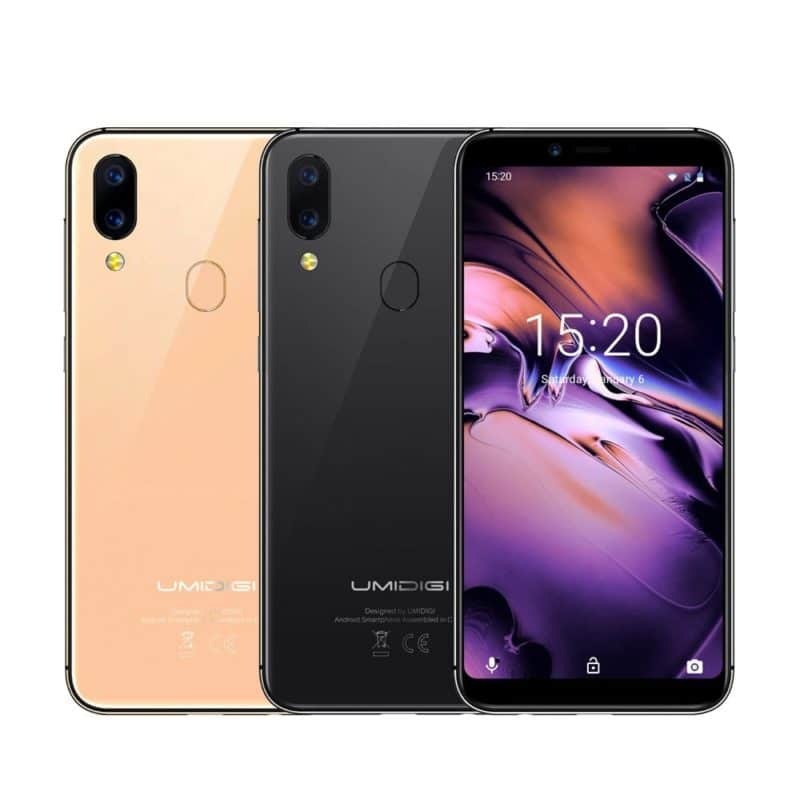 The Umidigi A3 is now available after the giveaway has been concluded. The phone comes in a nice and beautiful design similar to the Umidigi One. It has all the features of a budget phone and it carries a dual rear cameras set-up. The Xiaomi Redmi 6 is no match to the phone. 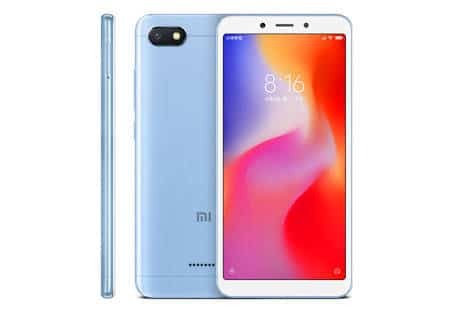 But if we are to look at the cheaper version which is the Xiaomi Redmi 6A, you may notice some similarities on both phones. In this article, we will be comparing the Umidigi A3 with the Xiaomi Redmi 6A smartphone. 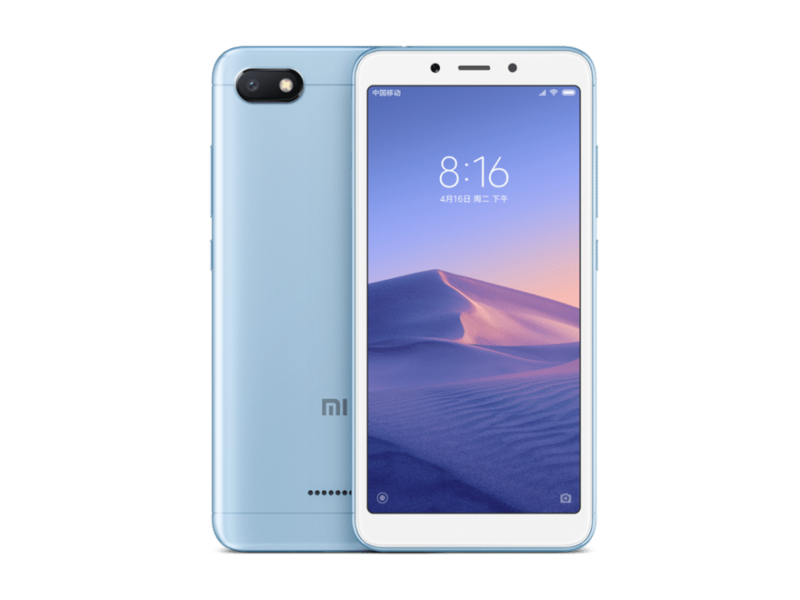 The Xiaomi Redmi 6A is described as a King in the entry-level smartphone world by the company because of the premium body. The handset is built with metal with a smooth panel that houses the camera and an LED flash. The Umidigi A3, on the other hand, is built with a 2.5D curved glass and a metal frame. The phone looks good with dual camera set-up on the back. The Xiaomi Redmi 6A has a back speaker, while the Umidigi A3 has a bottom speaker, meaning you will enjoy the full sound in any position you put the phone. Apart from this, the Umidigi A3 support dual SIMs simultaneously, while on the Xiaomi Redmi 6A, you will have to sacrifice the micro SD card, before you will be able to use dual SIM simultaneously. Both phones have 18:9 Full-Screen display. The Umidigi A3 has a narrow bezel with 5.5 inches and a resolution of 1440 x 720 Pixels, while the Xiaomi Redmi 6A has a slightly bigger screen size of 5.45 inches with the same resolution of 1440 x 720 pixels. The Umidigi A3 wins with In-cell technology, while the Xiaomi Redmi 6A has the out-cell technology. The Xiaomi Redmi 6A has a single rear camera of 13MP with F/2.2 aperture, while the Umidigi A3 has dual rear cameras of 12MP+5MP with F/2.0 the larger aperture, 1.25 μm large pixels. For selfies, the Umidigi A3 has a front facing camera of 8MP with Face ID, while the Xiaomi Redmi 6A has a front facing camera of 5MP. On paper, the Umidigi A3 will deliver in low light condition, but in real life, the Xiaomi Redmi 6A might take better photos than the Umidigi A3. We can’t say for sure until we test both phones camera. On the hardware, the Umidigi A3 has a quad-core MT6739 chipset while the Xiaomi Redmi 6A packs an Octa-core 12nm process’s Helio A22. Both phones feature 2GB RAM with 16GB of inbuilt storage which you can also expand with micro SD card. The Umidigi A3 has 3300 mAh nonremovable battery capacity, while the Xiaomi Redmi 6A has 3000 mAh nonremovable battery capacity. They have Android 8.0 Oreo operating system and they support 4G LTE network with micro USB cable and headphone jack. The Umidigi A3 will sell at a price of $79, while the Xiaomi Redmi 6A will cost $100. As you can see, there is some gap in the price, although the Xiaomi Redmi 6A will outperform the later, the Umidigi A3 will also make a good budget phone. Also, note that it’s only the Umidigi A3 that comes with a fingerprint scanner for security. If I were to choose, I will pick the Xiaomi Redmi 6A base on my own personal experience with Umidigi camera. Apart from that too, the Xiaomi Redmi 6A will handle low demanding tasks with ease than its rival, so on the overall, the Xiaomi Redmi 6A wins.